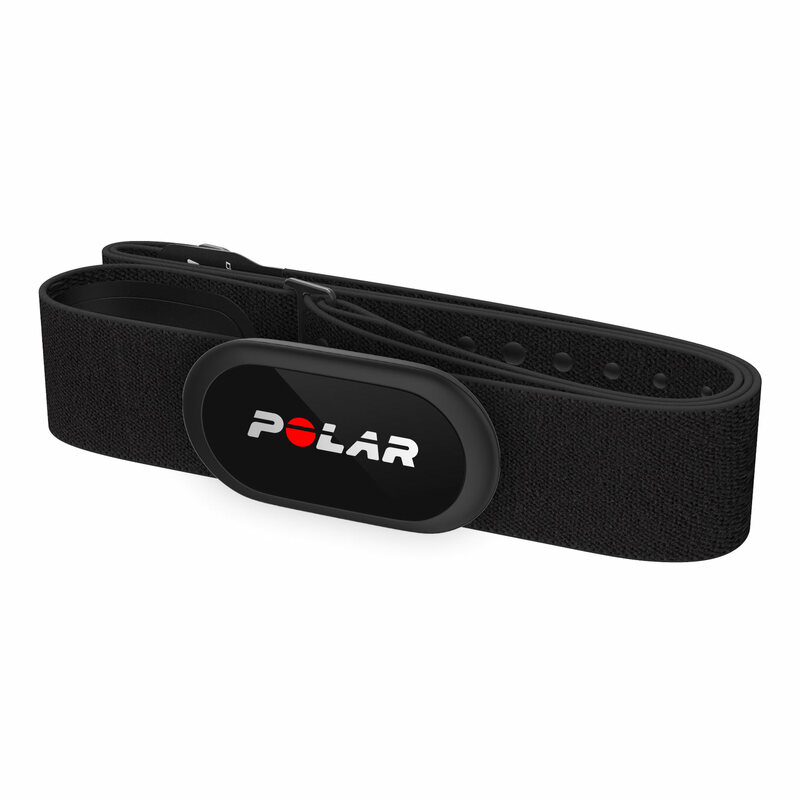 With a Polar H10, heart rate monitoring is more accurate and adaptable than ever. 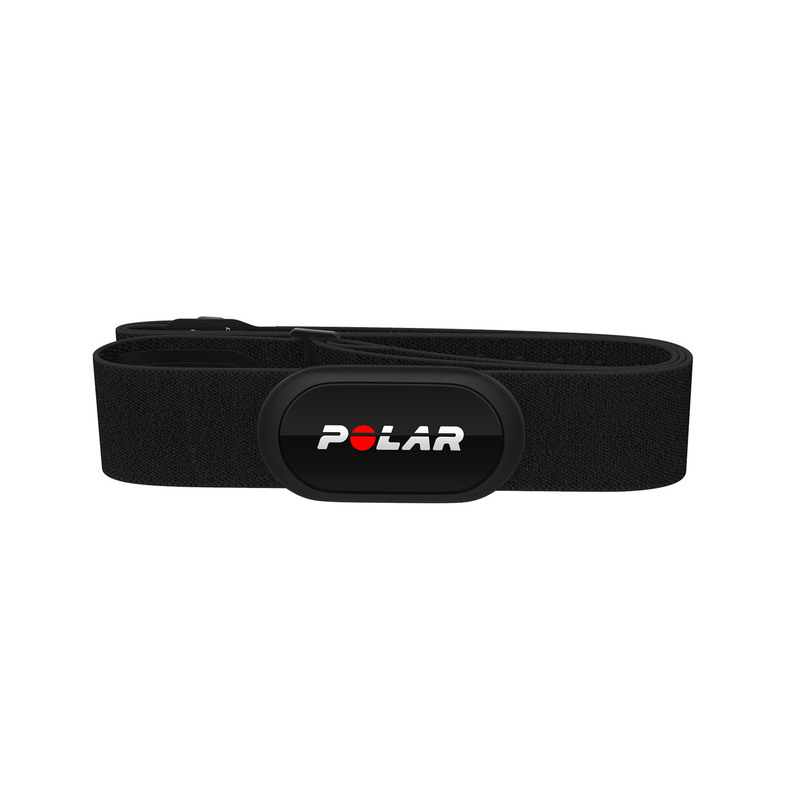 The most accurate heart rate sensor in Polar's history, Polar H10 is polished to the max in all aspects. It also receives software updates as well. Top fitness apps, gym equipment, sports and smart watches and other training devices: there are tonnes of options to choose from when you want to see your heart rate and record your workouts. Connect your Polar H10 securely to two Bluetooth training devices at the same time: Your Polar watch + your bike computer, your favourite fitness app + gym equipment, your Polar watch + gym equipment; whatever combination best suits your workout. Hook up Polar H10 with Polar Beat, Polar’s free fitness and training app to get accurate real-time heart rate directly to your phone. Polar H10 works with many other top fitness apps too, so you have a great many options to choose from. 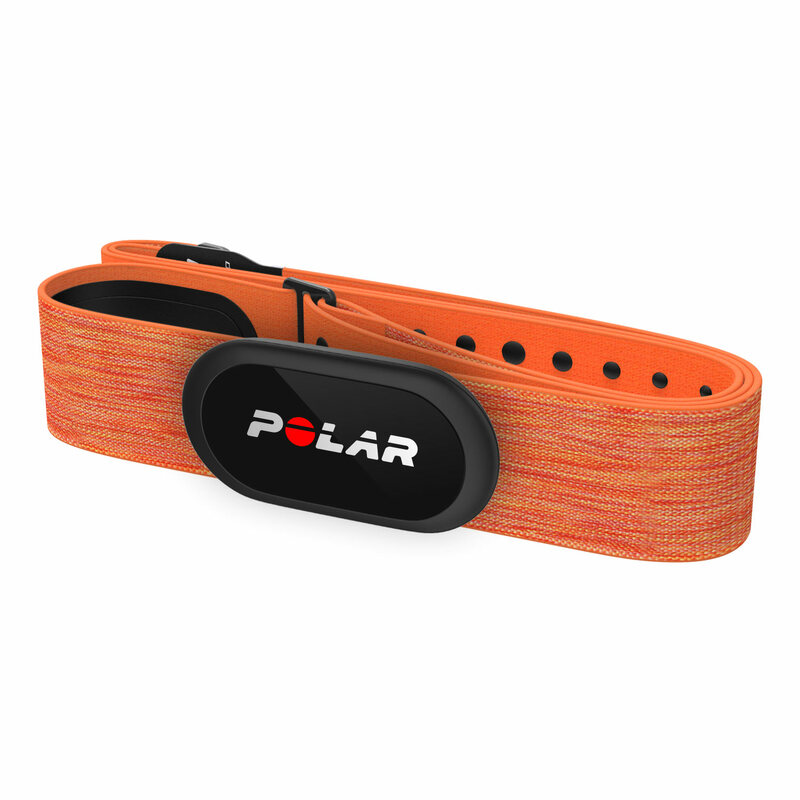 Widely recognised for its top precision by many sources, Polar H10 is the most accurate heart rate sensor in Polar’s history.